This article won’t make a lot of sense. It doesn’t much to me apart from a vague understanding of the Twilight Language. And interested to see what happens. Tilling Down Lane. Click Francis Frith. God makes no deals. Total In No Sense . I know the secret number. The Penny Marshall has died. The martial of currency. Un Till . Time Again. “until,” Old English til (Northumbrian) “to,” from Old Norse til “to, until,” from Proto-Germanic *tilan (source also of Danish til, Old Frisian til “to, till,” Gothic tils “convenient,” German Ziel “limit, end, goal”). A common preposition in Scandinavian, serving in the place of English to, probably originally the accusative case of a noun now lost except for Icelandic tili “scope,” the noun used to express aim, direction, purpose (as in aldrtili “death,” literally “end of life”). Also compare German Ziel “end, limit, point aimed at, goal,” and till (v.). And fingers in the till. Pups and I had a long day and walked for hours well off our beaten path. Toward the end we came across a crowned tower. He lifted his leg and took the piss. Well actually he didn’t. He either didn’t have any left or he didn’t want to waste it. Or else the tower wasn’t a thing of any real interest; only illusion. A vox of dreams. A play EL-efone. I trust pups. He has at least a 6th’’s cent. I don’t think he lives in 3D. 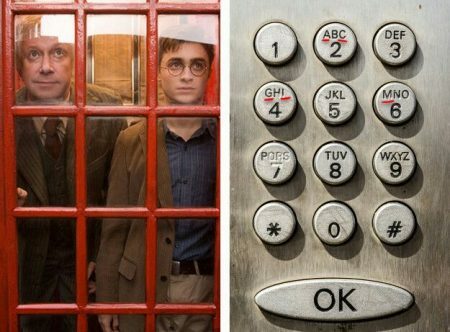 The numbers that Arthur Weasley enters in the phone booth to get to the Ministry Of Magic is 62442. William Shatner says it’s the French Revolution with Me Too. It’s Historical. 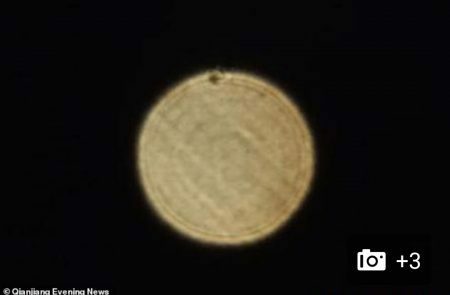 360° or 180°. Not sure. 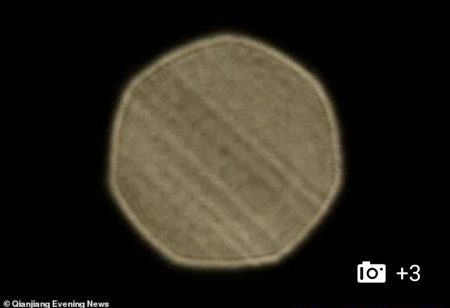 And Heptagon Star last night in China. It looks like the Swan Station, hatch or Cellar Door depending on perspective. And this was the other pic. 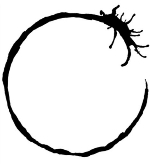 It went from a Heptagon to a Circle. Maybe it’s the Heptapods ? Lost in Translation. I thought of Tau when I saw the star. Wondering whether the star in China is Tau. And Three Kings as well. The Star in the East. Winter Solstice tomorrow as well. And my ghost plane. When I was about 8, the kid next door came running in saying he had seen a plane crashing out of the sky. He couldn’t see where it crashed as it was over a hill. Anyway about five kids set off but when we got where he had said it would have crashed, it wasn’t there. To this day, he says he saw it and don’t doubt him. And about ten years ago, I read a report in the local paper where someone reported an identical incident. Again no plane. 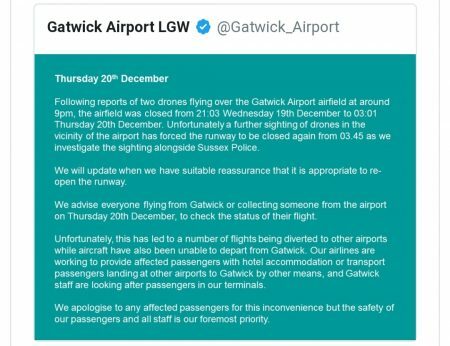 And No Fly Zone at Gatwick Airport in Sussex. Two Drones . 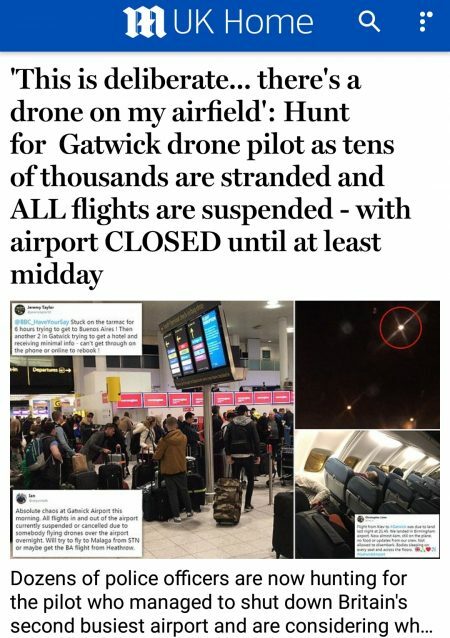 Attack of the Drones. Over half a day now. Sending in snipers now to shoot down the drone. Keep watching the skies. 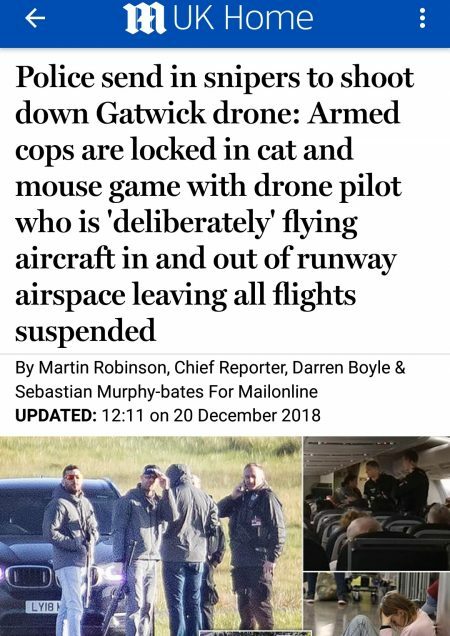 On Porpoise 🐬 and locked in Cat 🐈 and Mouse 🐁 game with Drone pilot. What do they expect? Drones being drones. And ghost of Caterham Bypass close to where plane crashed. The postal code 62442 includes Moonshine Illinois. That number adds up to 18 or 9. The number of the s-Ports bar where that crown tower was also adds up to 18 or 9. If I’m doing the ma’at correctly. 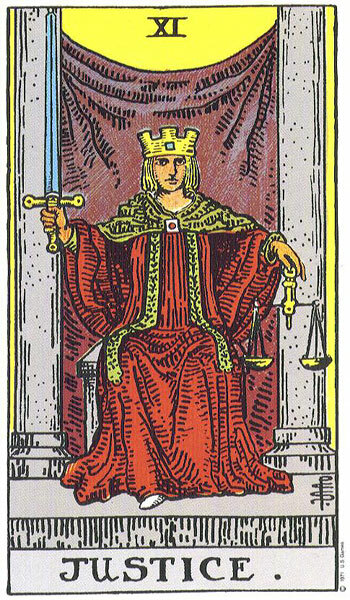 Come to think of it, the symbol of the Justice card in Tarot with its red robe (tower) and golden crown looks an awful lot like the Elephone tower with its red paint and crown. I’m not sure if this has anything to do with justice, but the Senate of US has just passed a bill making lynching a federal crime. 200 previous attempts had failed. The House must still vote to make it law. RIP Koko : 1971-2018. I think Koko died in June. 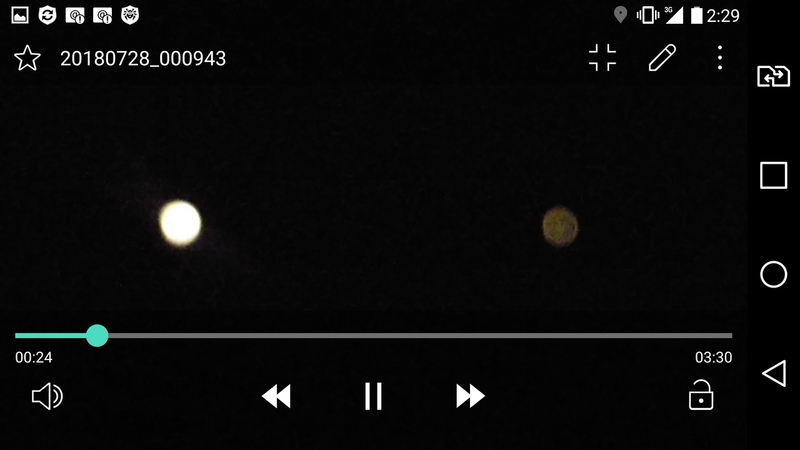 Not sure why that has shown up now.